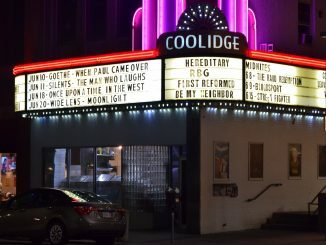 The Coolidge Corner has been around for many years with programming that goes beyond just showing the latest releases. Katherine Tallman, head of Coolidge Corner, explains what has always made it stand out. 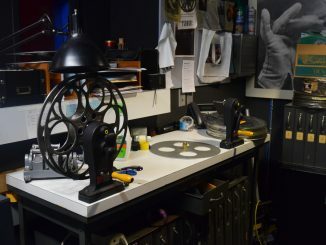 Film theater projectionists across Boston talk about how the conversion from film to digital affected their theaters. 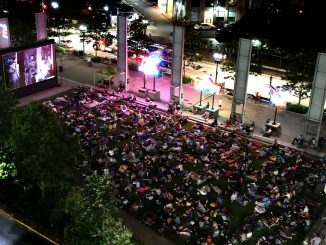 Independent movie theater owners feel confident about the future and explain how they are still standing in an industry that is always changing. 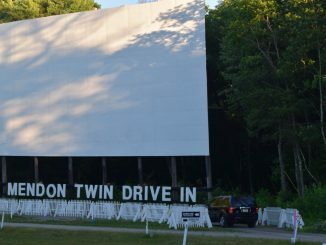 David Andelman, co-founder of Mendon Drive-in, shows how the Mendon Drive-in has managed to survive as one of the few remaining drive-in movie theaters in America. Graduate student in journalism at Emerson College who recently finished a story on undocumented students in Boston. Now working on another project regarding immigration.